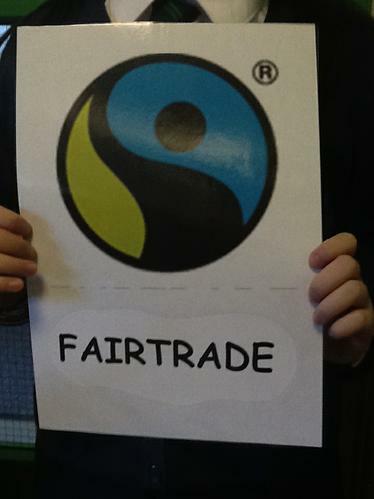 The Pupil Council have been busy visiting classes this week to help raise awareness of ‘Fairtrade’. 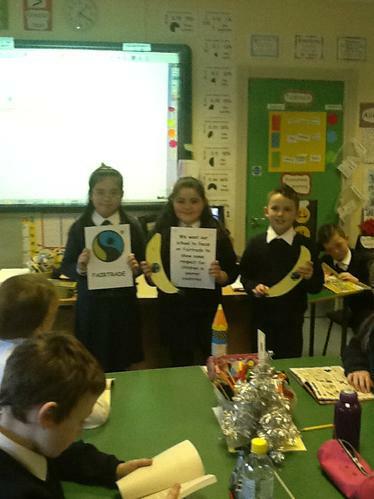 The Pupil Council showed classes what the Fairtrade symbol looked like and talked about what it means. 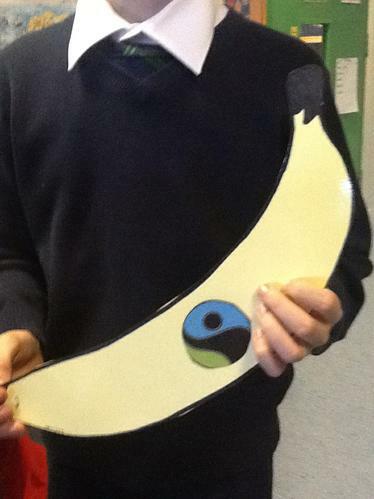 Each class in our school now has their own Fairtrade symbol for their classroom and a fun Fairtrade banana, designed by the Pupil Council, to help us remember about the importance of buying Fairtrade items. 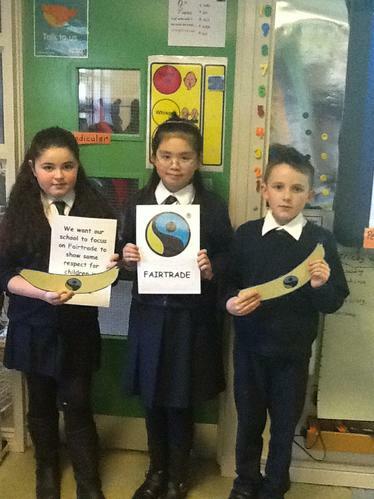 The Pupil Council told classes that every time they buy a product from a shop with the Fairtrade symbol on it, people in poorer countries get a bit more money for their hard work. 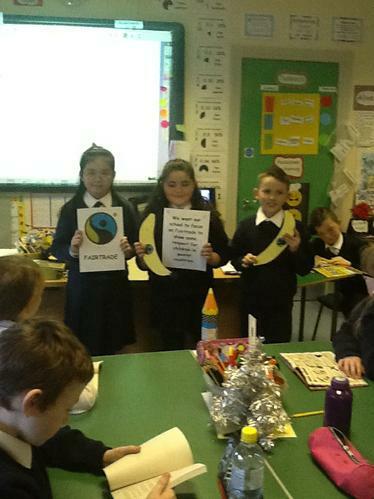 Our school wants to help raise awareness of Fairtrade because it helps people and children in poorer countries have a better life. Thank you to our Pupil Council for their continued hard work and we’ll see them again soon!